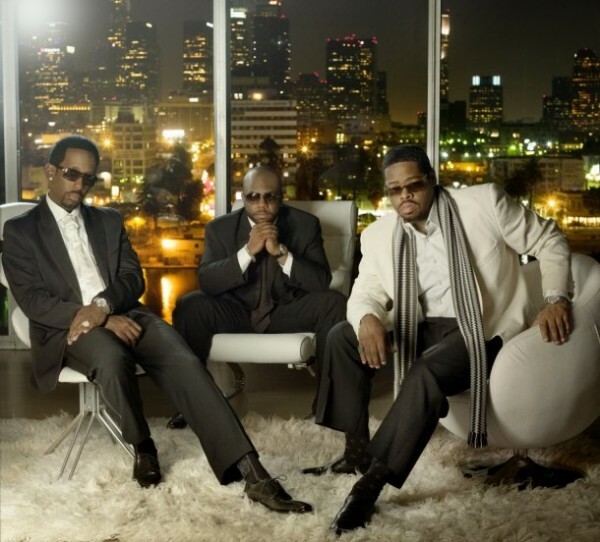 American R&B group�BOYZ II MEN has announced that they will release another J-pop cover album. 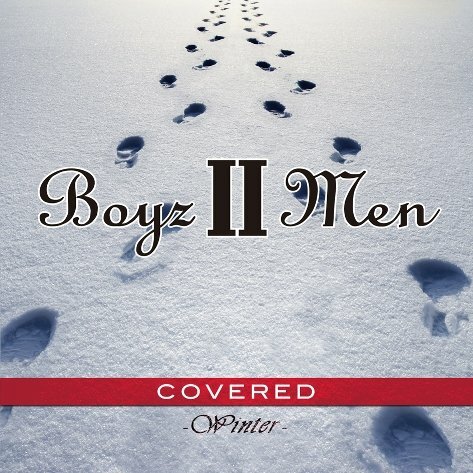 The album will be available on December 22, 2010 and is titled, "COVERED -Winter-". Artists they plan on covering are Masafumi Arikawa, Utada Hikaru, EXILE, and DREAMS COME TRUE. Their first cover album, "Winter/Reflections", was released five years ago in 2005, and since ATSUSHI of EXILE had previously worked with BOYZ II MEN, the group were special guests at ATSUSHI's solo live last year. ATSUSHI was also a special guest on the track, "Muzak feat. ATSUSHI". Samples of the tracks can be found at their official Japanese site here!